Microchip Technology AT21CS01 EEPROM device is self-powered via 1.7V to 3.6V pull-up voltage in the single I/O line low voltage operation. These AT21CS01 EEPROM provide 1,024bits of serial EEPROM internally organized as 128 words of 8 bits each (1Kbit). The device shares a common single-wire bus with I2C protocol structure from which communication is achieved through a single I/O pin. This AT21CS01 device features 15.4Kbps max bit rate in standard speed mode and 125Kbps max bit rate in high-speed mode. Typical applications include analog sensor calibration data storage, ink and toner printer cartridge identification, and management of after-market consumables. 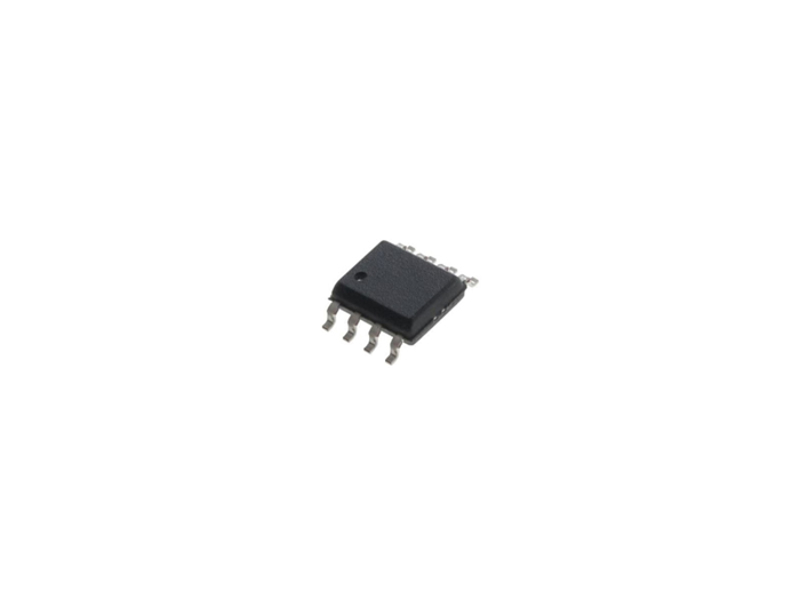 You can check out our EEPROM products here.